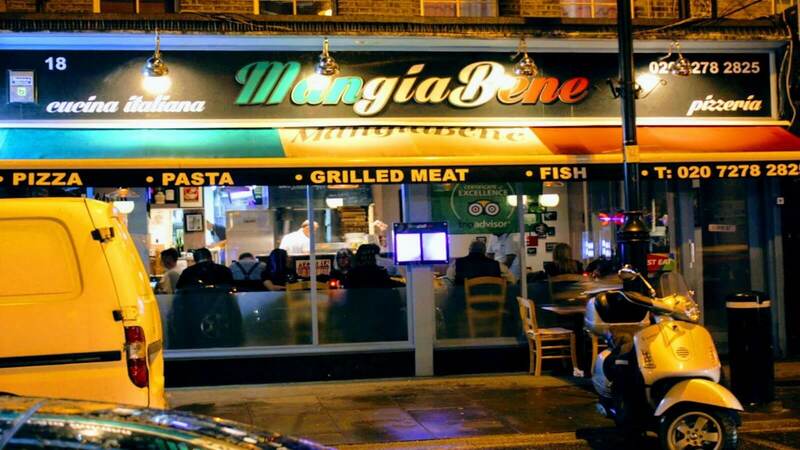 Bringing casual yet sophisticated Italian dining to Islington, Mangia Bene is the perfect place to relax with friends and family and enjoy good wine and great food. Mangia Bene’s menu is huge, so you’re sure to find something for everyone. Perfect for any social occasion, you can share an antipasti tasting board, complete with mozzarella, salami, and mixed vegetables. 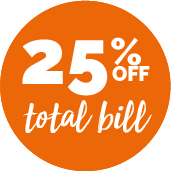 Following on from this, the menu offers traditional Italian pasta dishes, as well as hand-stretched, stone-baked pizzas, and classic meat and fish dishes. We all know Italy is the place to be for good coffee, and there’s no better way to end a night at Mangia Bene than with a freshly ground espresso.